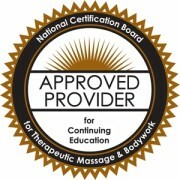 Take the ‘Clearing Techniques’ Course and Keep YOUR Chakras Clean During Your Massage Sessions! This session begins with an introduction to your energy anatomy then moves on to describing how your own chakras can get contaminated. You will learn what to do when this happens. 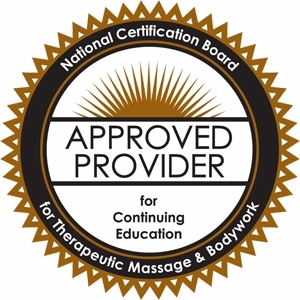 You will also learn how to avoid chakra contamination during massage sessions and learn to look deep inside of you to see which clearing technique best fits each situation. In this session you will learn how to avoid the under and over use of the chakras that can clutter your inner space and throw you out of balance, ultimately weakening your healing gift. Personalize many of the well-known clearing tools, including stones, incense, color, sound, and more. As you grow, clearing tools need to be changed to fit the new you. 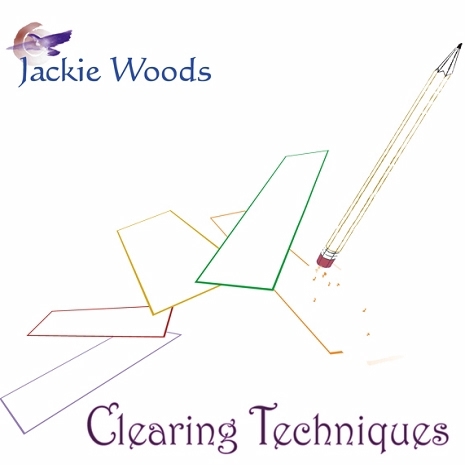 Understand the theory and importance of using a variety of clearing tools. Become familiar with the different energy centers in the body. Learn to discern when an energy center is out of balance. Become aware of patterns of imbalance in clients and myself. Describe tools to clear each of the energy centers of the body.